Let us tackle your post-holiday washing while you relax and keep that holiday feeling for a little longer. Drop off your suitcase with us and we can have it beautifully washed, dried, folded and ready for you to collect - usually in two working days. 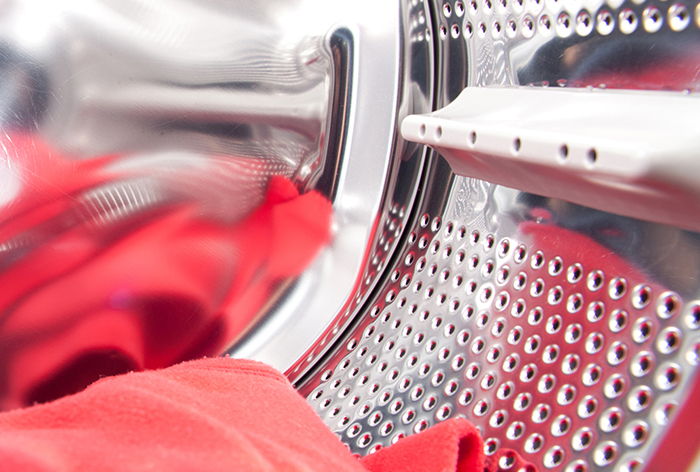 Our Holiday Laundry service is ideal for everyday holiday clothes such as shorts, t-shirts, towels and swim wear.